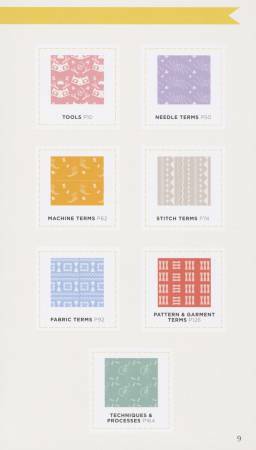 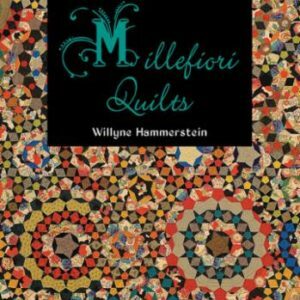 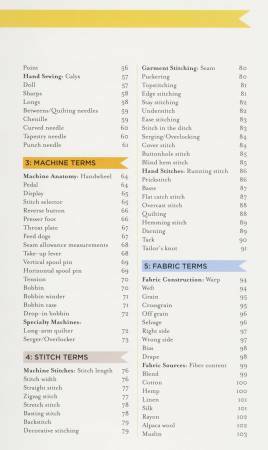 Are you baffled by sewing terminology, the vast array of tools and materials, or patterns in general? 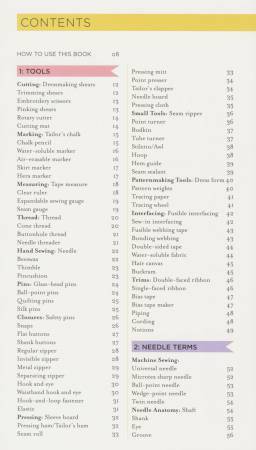 Take the next step in your sewing adventure with the authoritative guide to over 300 sewing and fabric terms. 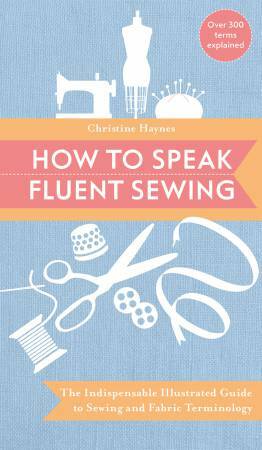 Well-known apparel designer and sewing expert Christine Haynes answers all your questions. 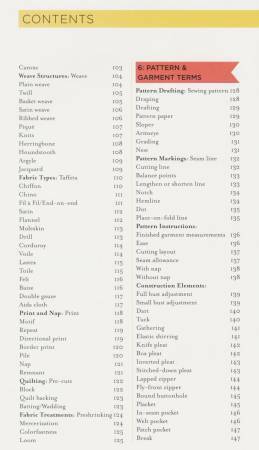 This comprehensive, easy-to-use sewing primer isn’t sorted alphabetically; it’s organized by categories that make sense, so you’ll find “pressing ham” and “seam roll” beautifully illustrated alongside other tailoring tools. 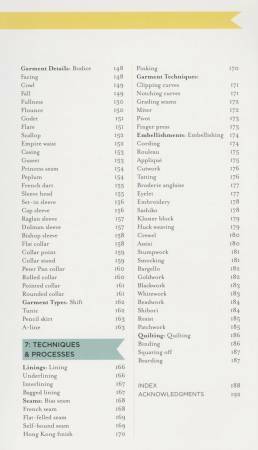 How can you tell the difference between a weave and a grain? 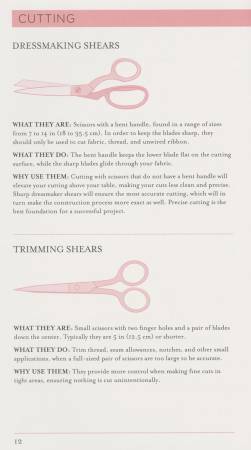 What’s a muslin and why should you use it? 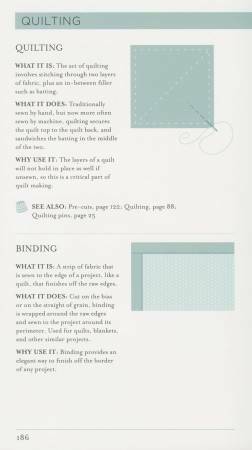 Christine’s advice covers the “what” and the “why” of everything from buttonhole thread to flat felled seams. 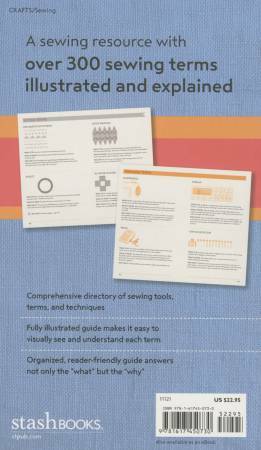 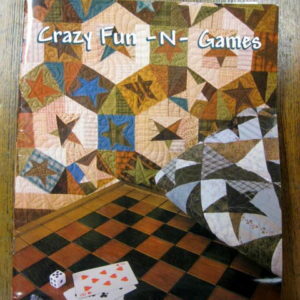 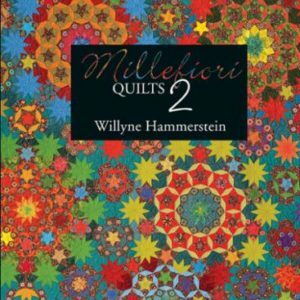 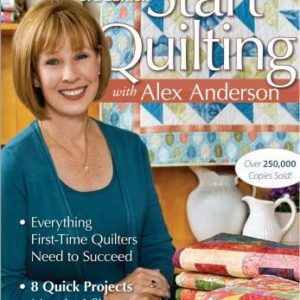 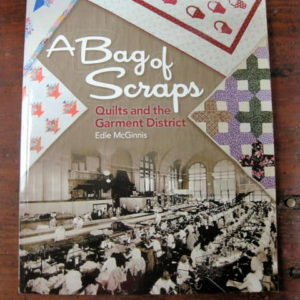 It’s the only sewing resource you’ll ever need.